One of RCS’s greatest strengths is the huge bank of experience and product knowledge of our people. 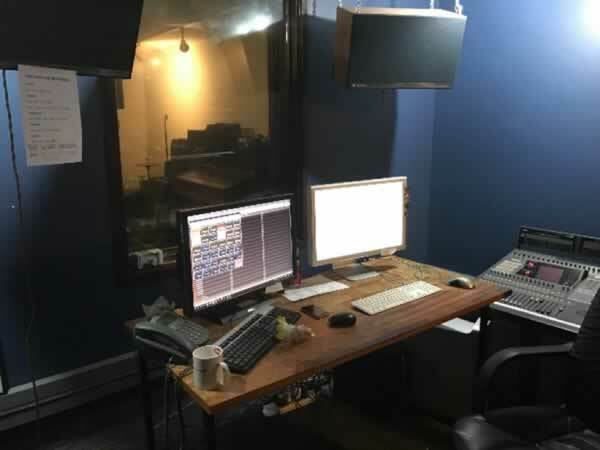 Our global footprint means that we have encountered a huge number of setup scenarios at sites ranging from small volunteer student radio stations to huge corporate radio groups. As a result, when we do installation and training, we go way beyond the basics and often end up acting as consultants, advising on best practice based on our global experience. Of course, this doesn’t stop as soon as the install is done – we continue to assist with best practice as part of our continued customer support. 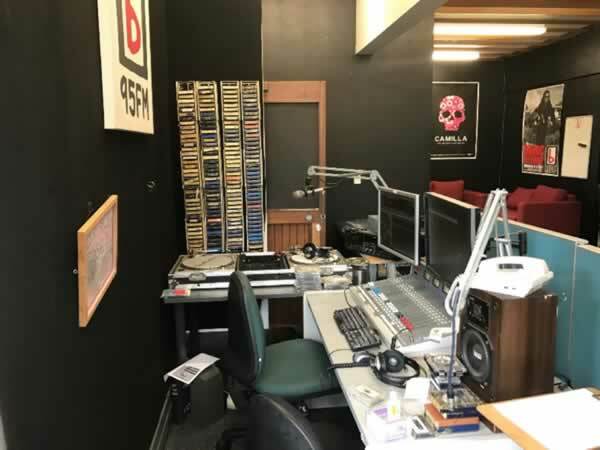 A great example here in New Zealand is 95bFM – founded as a pirate station in 1969 it is the oldest student radio station in the country and has remained true to its whacky roots. This of course means that everything they do is unconventional and we work closely with them to match our software to their needs. Although they are classed as a non-commercial organization, they can carry some advertising and Aquira is there to help them top up their revenue by managing bookings, scheduling airtime and sending out the bills. As a community radio station, 95bFM rely on recycled equipment – the cart wall might be taking this a bit far though! Sharing knowledge, however, is a two-way street and the 95bFM crew never cease to surprise us with their innovative thinking. Being a student station means they will always push the boundaries of our software by using it in ways we never intended. Using Zetta for a three-day shopping mall OB with a pretty patchy wireless connection (configured on a wing and a prayer) for example. It shouldn’t have worked, but it did. This makes them an awesome Beta client, and we make full use of this across our product suite! 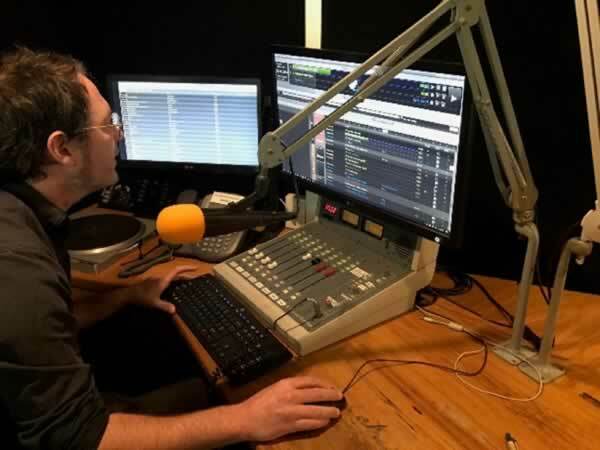 [L] Hugh Sundae (MD of 95bFM) adjusting a Zetta layout [R] 95bFM’s (mostly) hand-built studio.